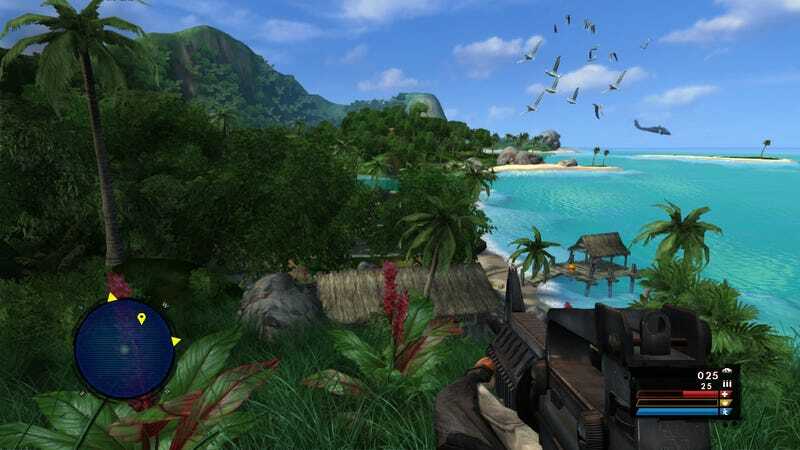 Coming to PlayStation 3 on February 11, Far Cry Compilation is all the Far Cry games for $39.99. Coming to PlayStation 3 on February 11, Far Cry Compilation is all the Far Cry games for $39.99. That's Far Cry, Far Cry 2, Far Cry 3 and Far Cry 3: Blood Dragon. All the cries, four times as far.